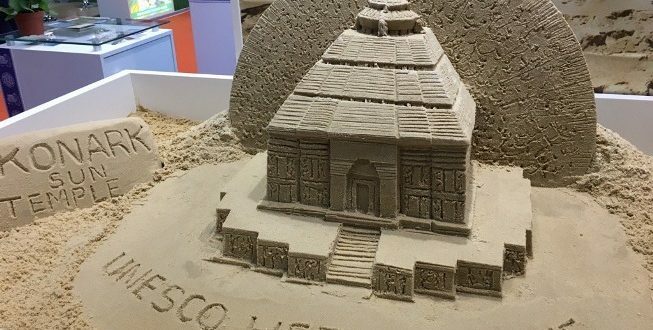 Bhubaneswar: Renowned sand artist Sudarsan Pattnaik created a sand sculpture of Sun temple Konark at the closing ceremony of World Travel Market in London at Odisha Tourism pavilion. 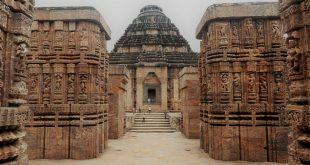 One of the most stunning monuments of India and a true masterpiece of architecture proudly stands in the form of Sun Temple at Konark in Odisha. The temple was built in 13th century by King Narasimhadeva. The temple is designed in the shape of a colossal chariot with seven horses and twelve wheels, carrying the sun god, Surya, across heavens. Hundreds of visitors witnessed Pattnaik’s sand sculpture in Odisha pavilion. Patnaik used 40 bags of sand for this sculpture. 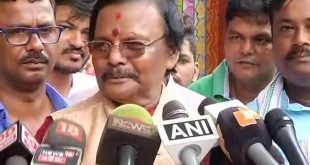 Pattnaik was accompanied by Odisha Tourism delegation led by Tourism and Culture minister Ashok Chandra Panda. Sudarsan is a Padma Sri awardee sand artist. 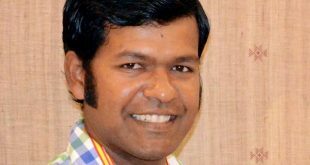 He has participated in many international sand art championships and festivals around the world and won many prizes for India.